MS Dhoni ran James Neesham out in the 5th ODI match of the series which won the hearts of people all over the globe and the people took to Twitter to applaud the wicketkeeper-batsman. Mahendra Singh Dhoni can be termed as the quickest wicketkeeper playing in the cricketing world. His antics behind the stumps have often won him several accolades and appreciation. He has gained the reputation of being able to do stumpings out of nowhere and the batsmen know this fact very well. 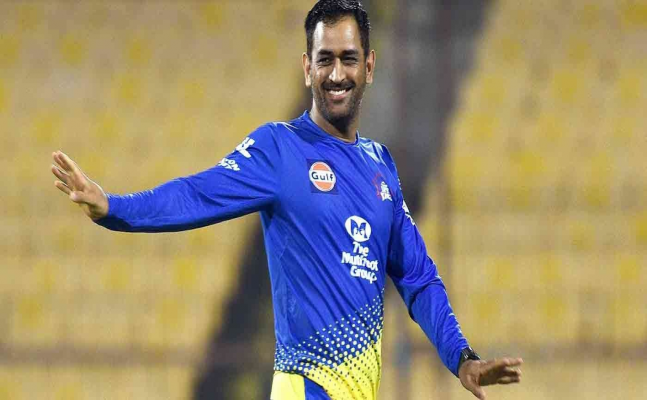 If one has a look at all the greatest wicketkeepers before Dhoni, one can notice that they used to gather the ball first then affect the stumping, But Dhoni with his unconventional methods has an ability to do stumpings without even gathering the ball completely, which makes his abilities all the more special. 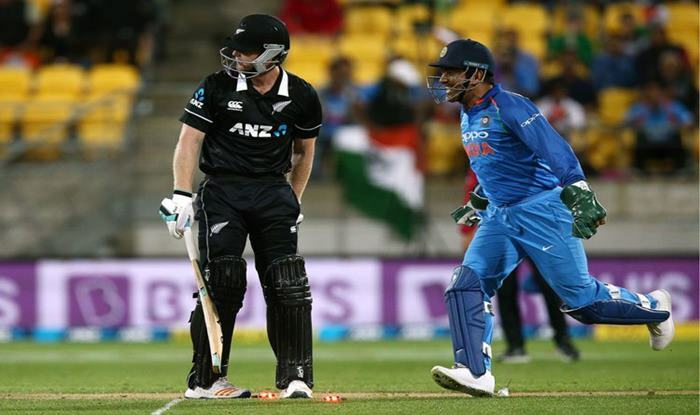 In the 5th ODI against New Zealand, Dhoni once again pulled off a surprise out of nowhere that left Kiwi batsmen James Neesham stunned. He was playing beautifully and was batting on 44, looking to increase a headache in the Indian camp. He missed one of the deliveries bowled by Kedhar Jadhav, there forced the Indian players to appeal for an LBW. Neesham just took few steps down the wicket during the appeal and was left surprised as Dhoni collected the ball and effected a run-out. This left everyone stunned and also changed the course of the game. The effort of Dhoni left the Twitterati in all awe.